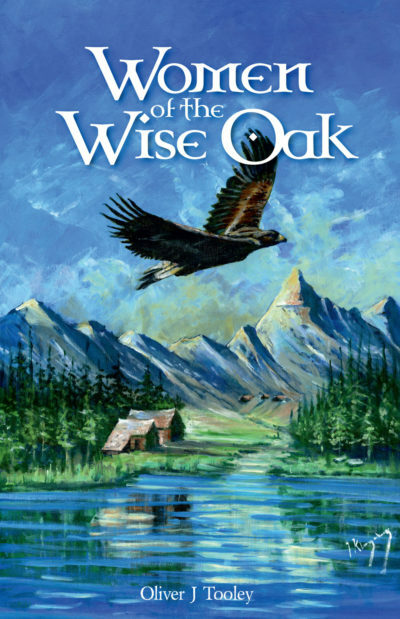 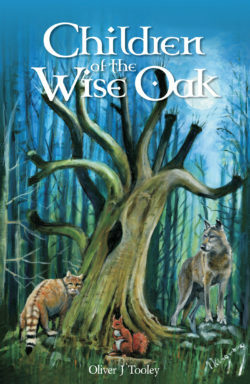 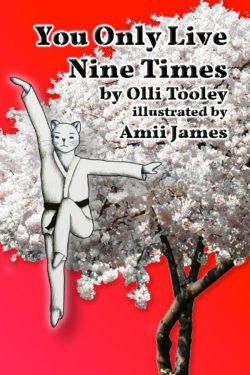 “Women of the Wise Oak” takes up the story at the end of “Children of the Wise Oak”. 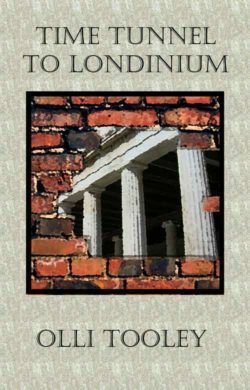 Gwenn is sent to Rome to watch over a young patrician by the name of Gaius Julius Caesar, but it seems that he may not be the subject of the prophesy. 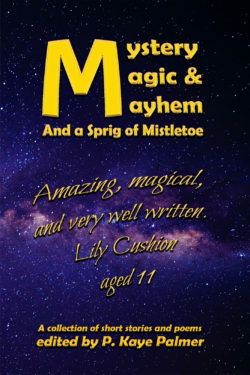 But then she falls under his spell, and cannot bring herself to get away.